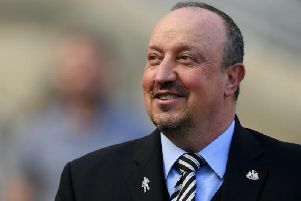 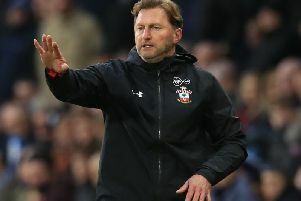 Mike Ashley is ready to offer Rafa Benitez £100million to spend – over four transfer windows. 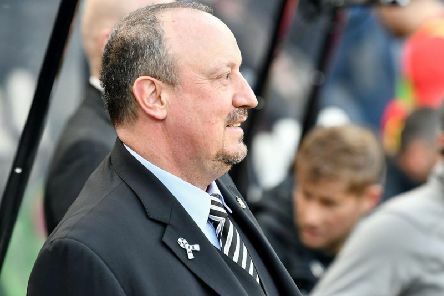 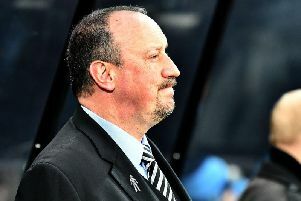 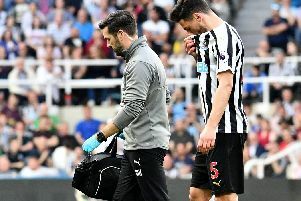 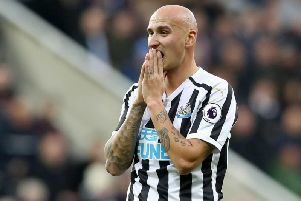 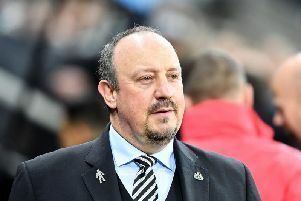 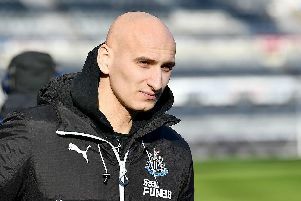 Rafa Benitez is still waiting for answers at Newcastle United – as his players ask questions about their contracts. 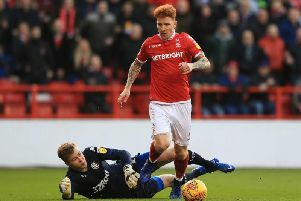 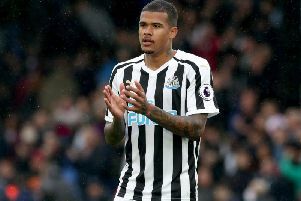 Kenedy is pushing for a recall at Newcastle United – after a heart-to-heart conversation with Rafa Benitez. 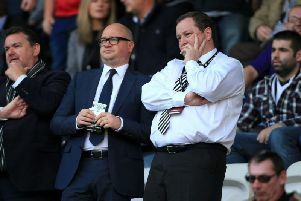 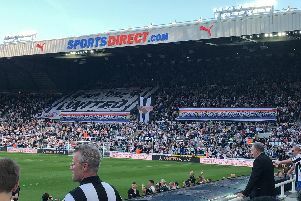 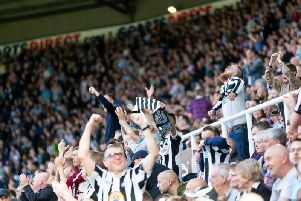 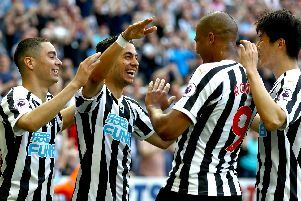 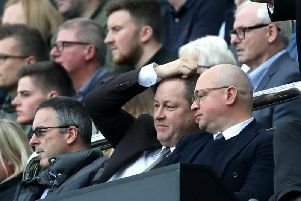 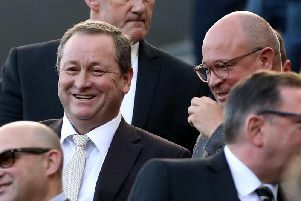 Newcastle United have posted a £18.6million profit for the club's first season back in the Premier League.